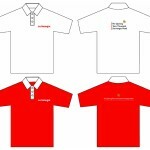 Corporate Identity Design (or CID) is one of our design expertise. Either the company is brand new or it has been running for decades. 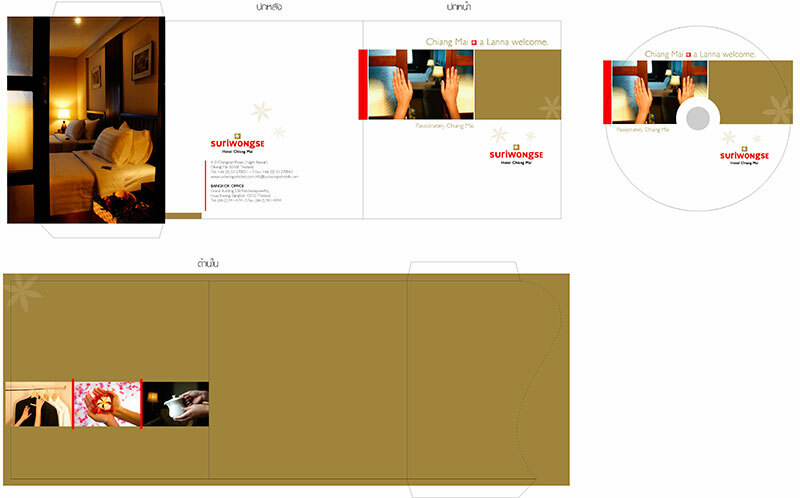 We can create a stylish and new freshly look to it’s brand similar to this historical Chiang Mai hotel. 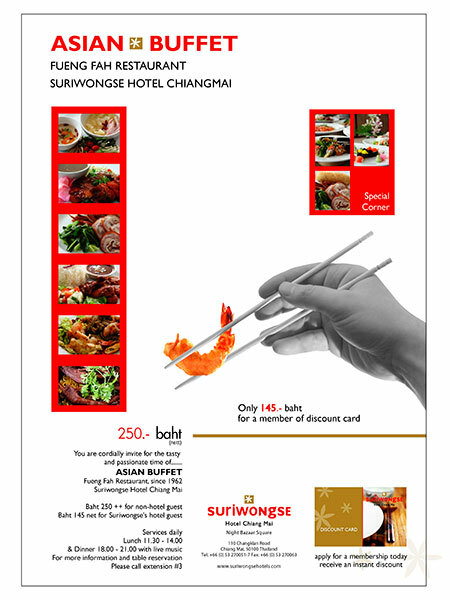 Originally, Suriwongse hotel was an old traditional Thai style hotel. Since it was built in 60’s the owner has been changing and extending the building for many times. In 2014 he started another renovation and was looking for an international hotel chain to manage his place. 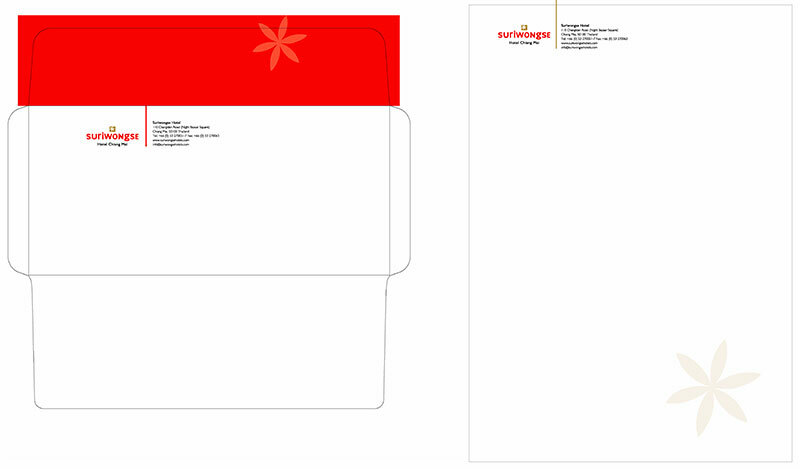 While he was waiting for the new brand he wanted to have a temporary new image for his hotel. 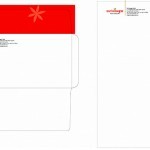 Therefore we went to discuss about working on their temporarily corporate identity design. We talked about being a more modern and international style hotel without leaving the Thai-ness. 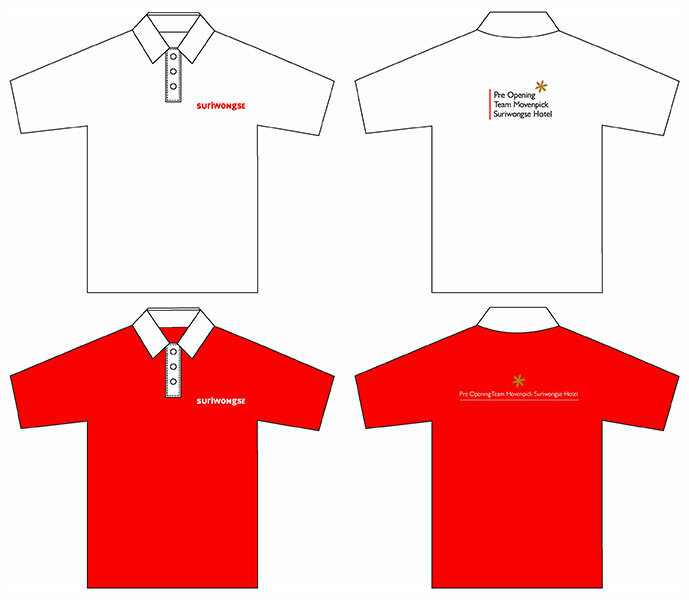 Furthermore, the design must be simple but smart and clean. Though it was a temporarily use, our designing team started to work on how to re-brand this property while keeping its old identity right after the meeting. We have learn from the Lanna art history that in the old time people used red paint on their domestic handy crafts. Thereby we imitated the idea by using a clear red font to make the old name easily recognizable. Also we noticed that most of the local Chiang Mai artists seem like to use metallic gold on their art pieces. We then added a greenish gold flower to the font to give a little touch of Chiang Mai to it. 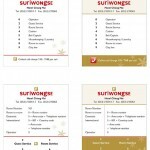 Finally, The main corporate identity design project of Suriwongse hotel was completed in couple of days. 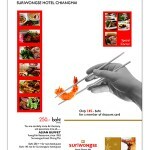 We cam up not only the identity guideline but also a set of hotel in-room amenities. 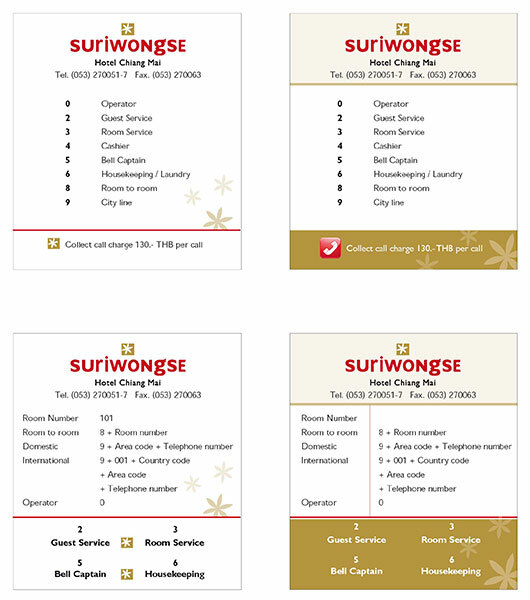 Below are examples of our work done for Suriwongse Hotel which include t-shirt designs, menus, logo, stationary, signs, posters and more.